Well, this College one of the top-rated private B Schools in India. The study pattern over here is case based. We get lots of cases every week and thus we can connect the concepts to real life scenarios thereby understanding the concept permanently. The faculty is well qualified and has detailed knowledge about the subject they concern. Placements are good. Many companies come over here for drives, and average package students get over here is 9 lakh p.a. 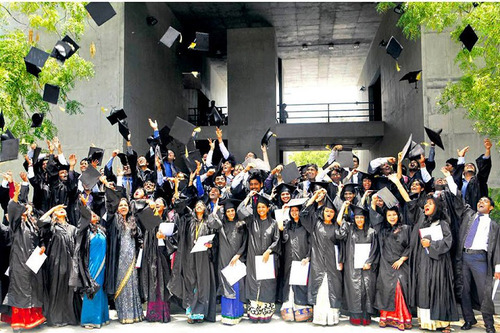 IBS Hyderabad has a statistic of 95% on-campus placement. 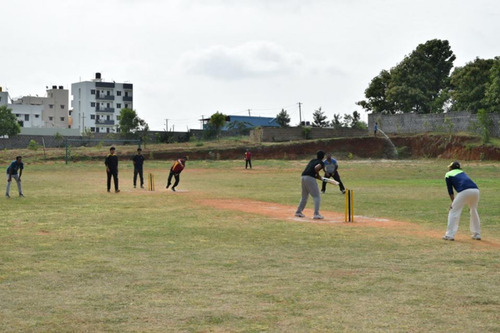 The college has many clubs, 27 as on year 2018, each club is related to various streams. Studies as well as cultural. 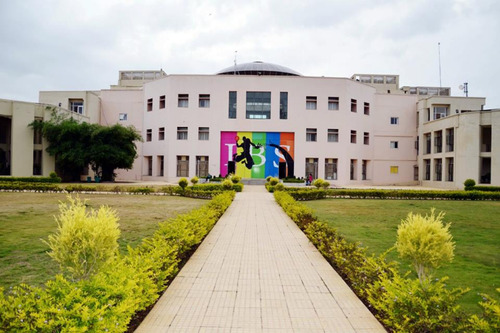 Overall my experience in IBS Hyderabad till now has been pretty good. If Considering all the aspects like infrastructure, faculty, placement scenario and industry exposure, the college is pretty decent. But not affordable for sure. Definitely on the pricey side compared to other management institutions. Also, the student intake/batch size is humongous! 1200 students in a single batch!! Which actually makes the placement scenario too risky, stressful and unorganised. Otherwise it’s a pretty good college! Placements in 2017 was not up to the mark. Efforts need to be taken in this direction. The selection process need to be stringent so that the quality of students in the college and eventually the placements will improve. The infrastructure is awesome. Hostel life is also good. The quality of food can be improved. 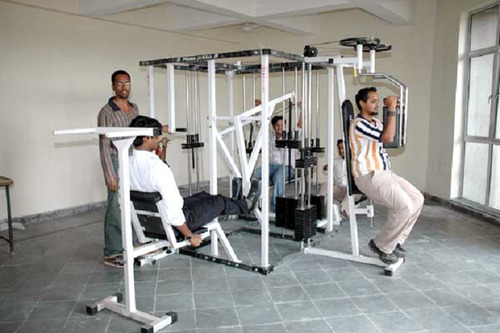 Play ground helps you in keeping yourself active, fit & healthy and continue your sports passion. Number of industry experts' guest lectures can be increased to add on exposure opportunity for students. Placements can be tough job for any of B-schools at this phase of market scenario but on-boarding more start-ups can cater the shortcoming. 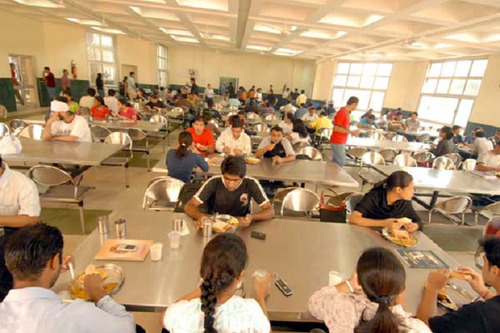 Is IBS Hyderabad good for MBA in HR ? Please can anyone let me know the placement record for HRM of IBS? 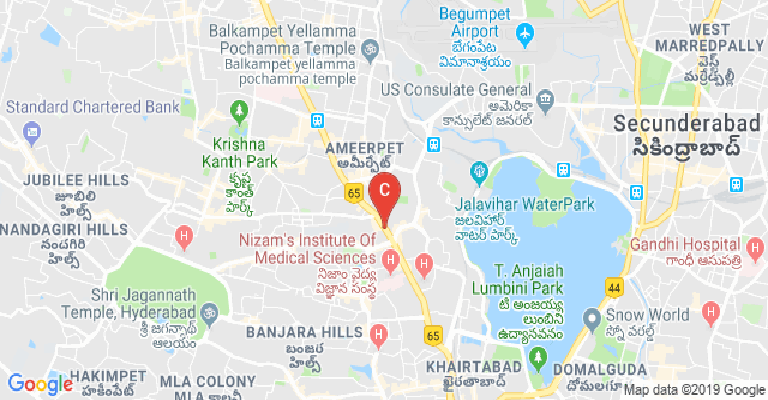 ITM Mumbai is better than IBS Hyderabad? What should I go with bimtech noida ibm or ibs Hyderabad pgdm? 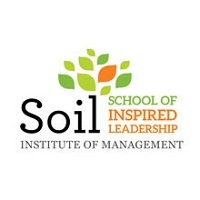 It's better to go IBS Hyderabad or I will drop 1 year for preparation? 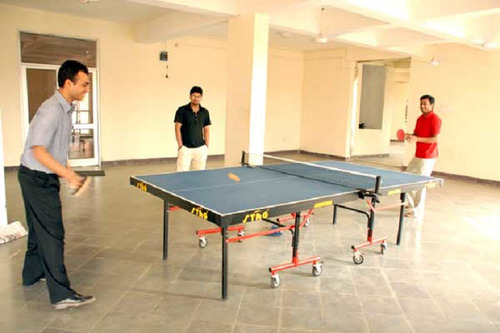 Boys Hostel :Boys Hostel facility available on the college campus. 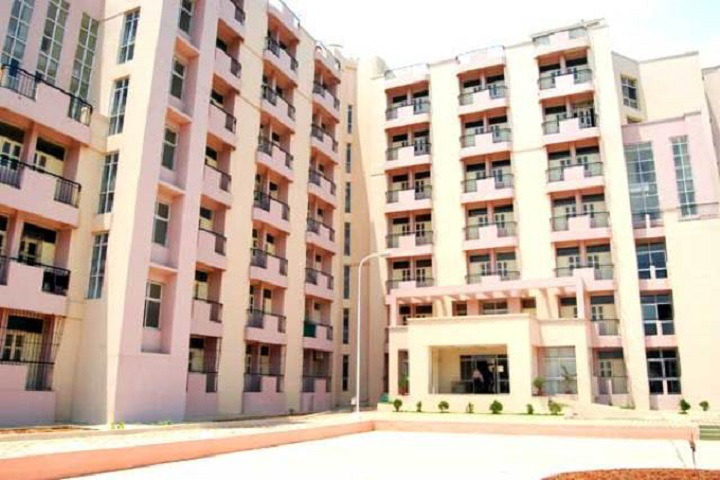 Girls Hostel :Girls Hostel facility available on the college campus. Medical/Hospital :First Aid Medical facility available on the college campus. 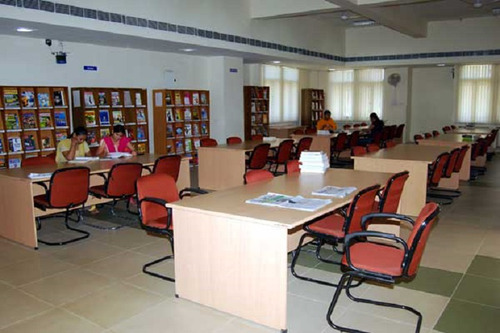 Library :Library is equipped with latest software packages and a large collection of books, CDs, videos, Indian and international journals; magazines and research reports, relating to management and allied subjects. IBS subscribes to several academic online databases like Ebsco business source complete, Econlit, Academic search complete, Emerald management extra, ProQuest, JSTOR and Cabells directory; industry databases like the World Development Indicators; CMIE databases (including Prowess, Aefa, CapEx, Business Beacon and Industry Analysis Survey) and Capitaline and business and research-oriented online databases like Reuters, Business Insights and Marketing. The library is fully supported by the IT infrastructure. 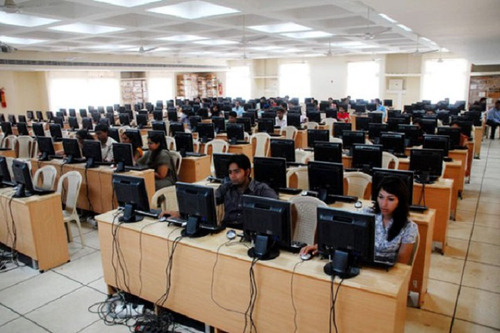 The library services are computerized with Lib-Suite Web-enabled library software which facilitates automated identification, reservation and circulation of books. Barcodes and scanners are used to issue books. A web-based catalog is also available on the internet for inquiring about the books. 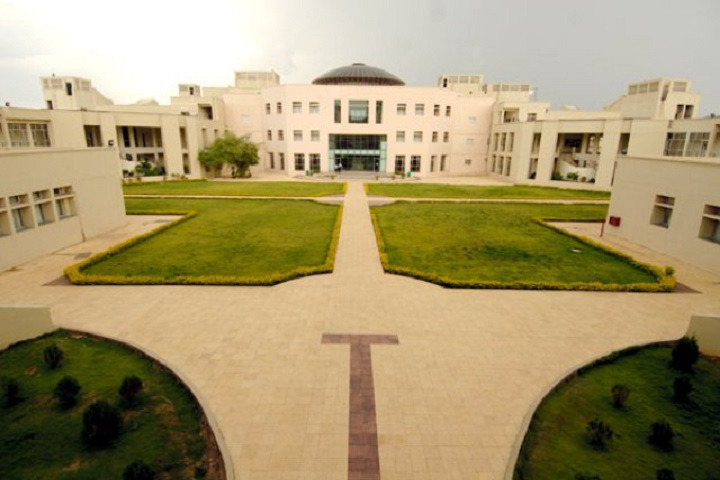 I.T Infrastructure :Hyderabad campus is equipped with the latest state-of-the-art technology of computer network with high-speed backbone and security through CISCO high-end routers.Hostels are wired to link with the campus high-speed network backbone, the auditorium and classrooms are also connected with the local high-speed LAN for facilitating faculty for teaching and accessing databases. Video conferencing facility is available for sharing lectures and group discussions with other national and international institutes and also in extensive use by prospective employers for placements.The campus has an exclusive subscription of Microsoft products viz. Windows XP, Office 2007, Microsoft Exchange, SQL server etc, Adobe products (PageMaker, Acrobat, Photoshop etc.) which are being used in day-to-day operations. 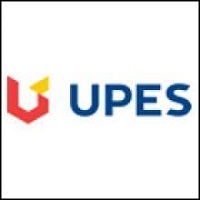 For teaching, labs are licensed with SAP, SPSS, SAS, I think, Rational Rose, Eviews, Microsoft CRM, AutoCAD, Canadian Advanced CAD etc.100 Mbps of high-speed Intranet is extensively used by students and faculties for academic purposes. Students have built campus radio on the local LAN for information to the students about the latest happenings, announcements, and entertainment.